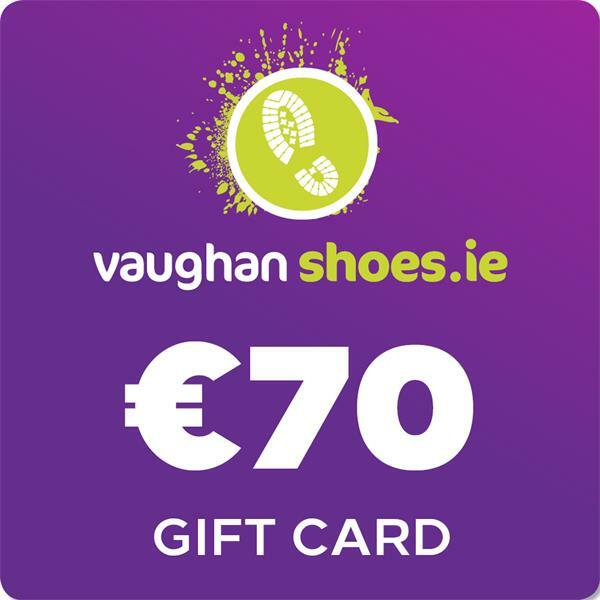 A Vaughan Shoes Gift Card is the perfect gift for family and friends of all ages! We believe gifting is all about choice. Give the gift of choice today and let the receiver treat themselves to a pair of shoes they will really love! 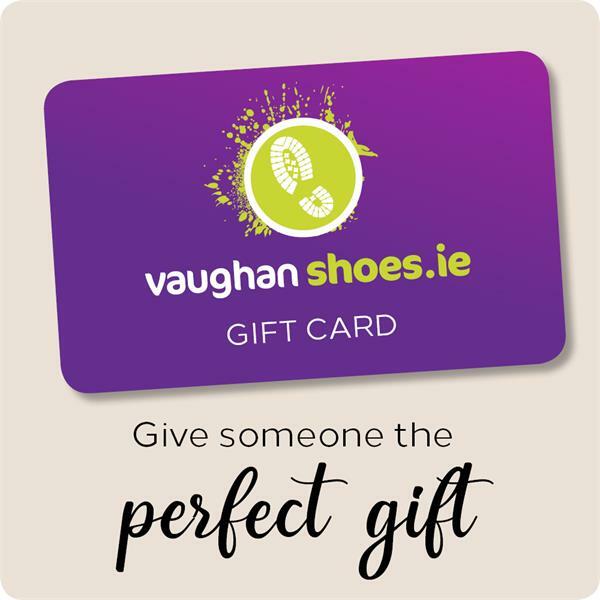 A Vaughan Shoes Gift Card is perfect for all occasions - Birthdays, Weddings, Christenings, Anniversaries Christmas... and all those 'Just Because' moments! Gift Vouchers can be redeemed in store or online. Gift Vouchers can only be redeemed in one online transaction. The reason for this, is because the online merchant system does now allow for zero value orders to be processed. To redeem the Gift Voucher you must enter your Unique Gift Voucher Code which appears on your Gift Voucher at the checkout in the box labelled "Apply Code". Gift Voucher can only be redeemed against the total value of order as long as the order total value is greater than the Gift Voucher Value. Gift Voucher can only be redeemed in the currency value stated on the Gift Voucher.